 GM dealerships Archives - AutoNetTV Media, Inc.
Over 600 of the 1,100 dealerships for which General Motors canceled their contracts have been reinstated. There are things you can do to improve fuel economy. Watch the short video.